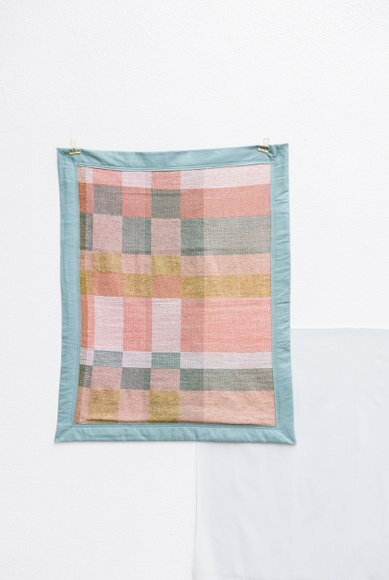 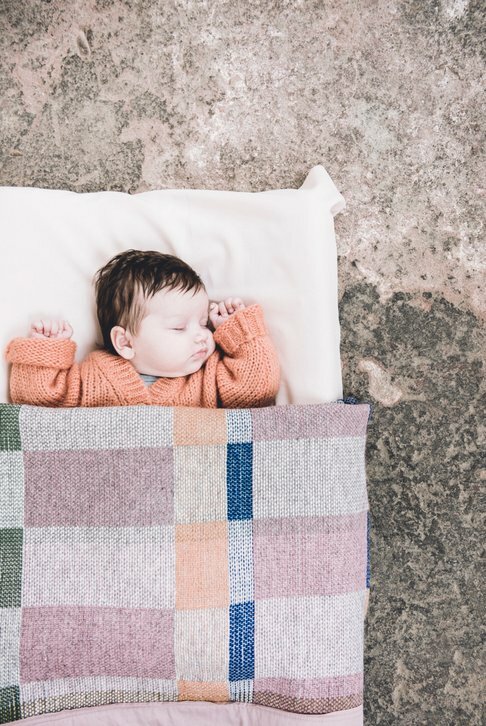 PingPing collection is the first handwoven babyblanket collection by Hermine Van Dijck. 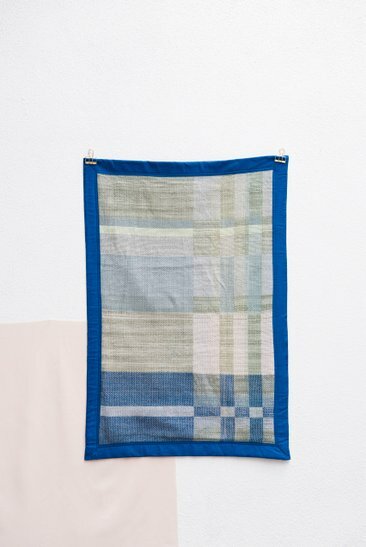 Inspired on graphic bauhaus weavings, the play with colors forms the base of this collection. 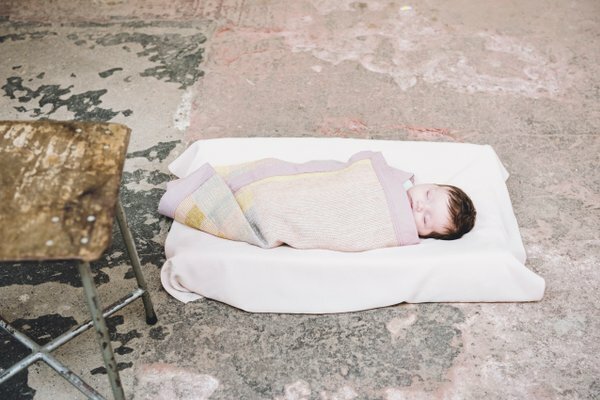 Every piece is 100% unique, and will just be produced once in a life time. 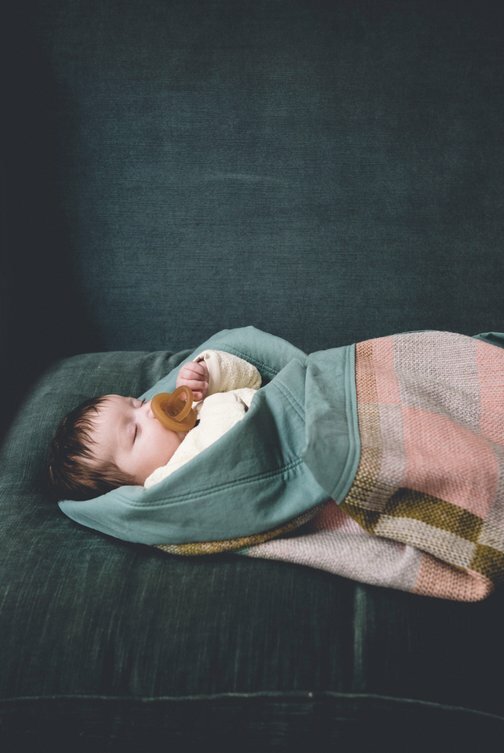 The babyblanket is handwoven with love in Belgium, and finished with the greatest care.